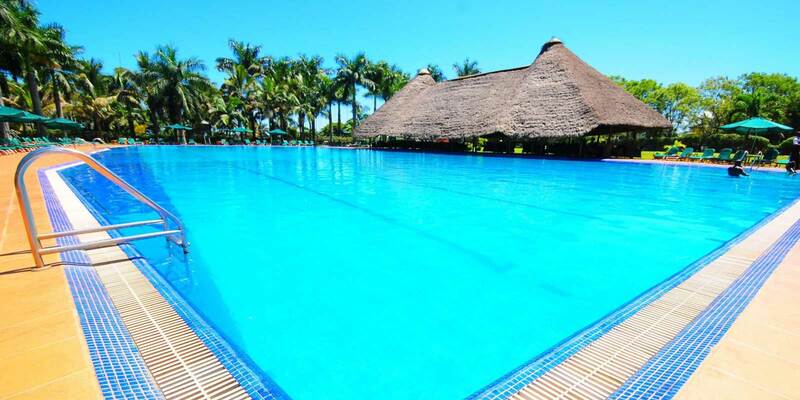 Speke Resort Munyonyo boasts the only Olympic pool in the county. The pool also offers direct access to the spa, steam, sauna, gym, squash courts and wellness centre. Sit at a table under a grass thatched roof or simply lounge by the pool with drinks in hand while dining on whole Tilapia fish and burgers amongst others.